Anglers return year after year to this large secluded lake north of Hornepayne. They are drawn by the excellent fishing for Great Walleye, Northern Pike and Yellow Perch. Boat launch, fish cleaning station and fish smoker. Two great hiking trails and a new playground! 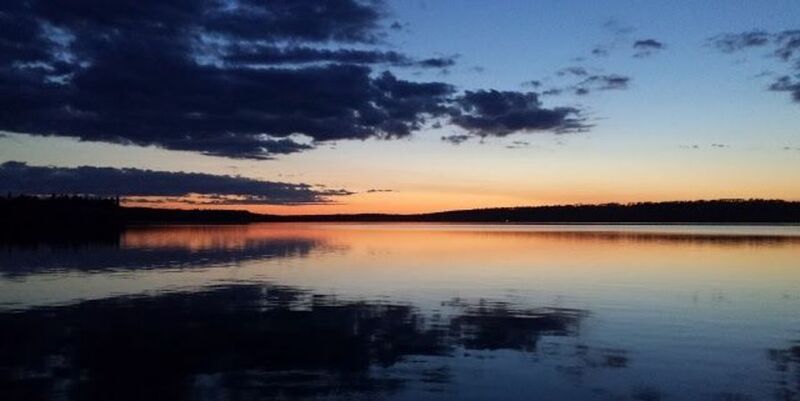 The lake’s name in Cree means “lake with fine, sandy shores” and is part of a significant Boreal Forest landscape. Excellent wildlife viewing and bird watching. Motorboat, canoe, kayak and bike rentals.